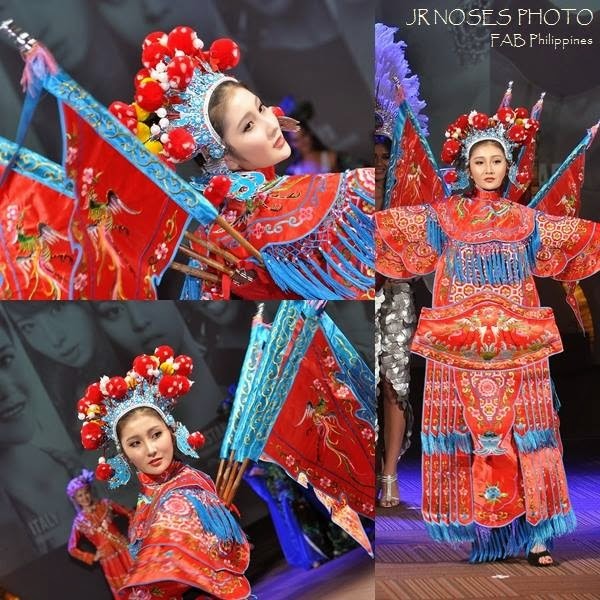 The fourteen Official Candidates of the Country’s Most Prestigious Local Barangay Pageant, Miss Pansol Philippines displayed their prowess on the ramp wearing the fabulous creation of Mr. Chico Estiva of San Pablo City, Laguna and Rica Plania for the much-awaited Charity Fashion Gala held last Monday, February 9, 2015 at the Bgy. Pansol Covered Court Plaza, Quezon City. As a major pre-pageant competition introduced in 2013, the Charity Fashion Gala, proved to be not just a glamorous fashion event but an effective fund-raising activity to help the less fortunate constituents of the community. A Winner of Miss Pansol Philippines Model Discovery and will automatically advance in the top five winners come finals night on February 13, was chosen by a distinguished panel of judges. They are Kagawad Bhong Pamplona of Bgy. Old Balara and Chairperson of the Ginoo at Bb. Balara Pageant, Registered Nurse and one of the most-promising Events and Celebrity Photographer and 2012 Ginoong Balara, Ginoong Kalikasan and Ginoong Kabuhayan, Jhosh Rodriguez, Fashion Designer, Mr. Ricky del Rosario, GMA 7’s Segment Producer and Writer, Lowell Gene Alojado, Miss Oriental Mindoro 2013 Liezel Oreña, and Pinay Beauty Queen Finalists, Miss Jane Sotomayor. The 2015 Miss Pansol Philippines Pageant is presented by the Bgy. Pansol Council led by Bgy. 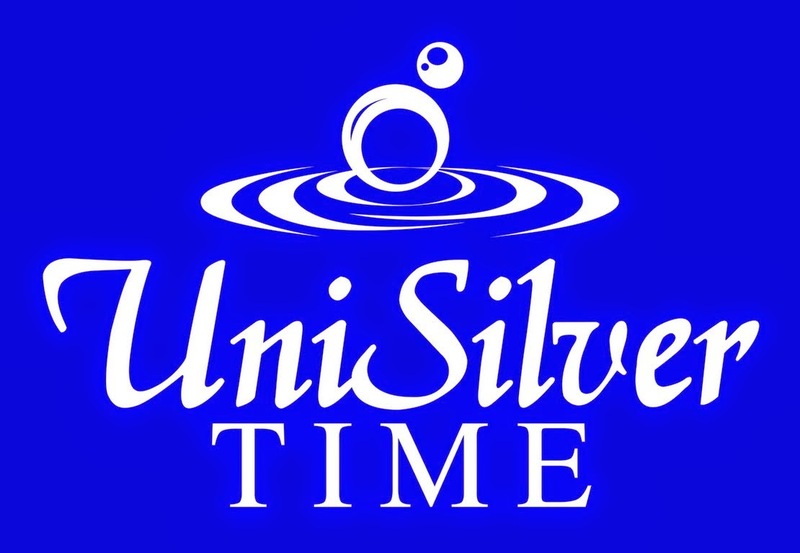 Captain Dominic Flores and Kagawad Breinard Bautista, BPYO, Unisilver Time, the Official Watch of Miss Pansol Philippines, Informatics, the Official Tabulator and Scholarship Provider, New Placenta by Psalmstre, Tupperware Brands Philippines, Ivana, Color Collection, Showbiz Sosyal, the Official Media Partner, New York Hote, Whoops and REBORN, ACE Water Spa, FAB Philippines Emerson Cebanico and Joy Arguil, Jhosh Rodriguez Photography, Wensha Spa and K-Vision, the Official Entertainment Prize Package Provider.